If your application for benefits is denied and you start over from scratch by filing a whole new application, you are re-applying. If you ask the Social Security Administration to reconsider the decision they made, that’s an appeal. Sound simple? It can be, provided you use the right language, submit the correct forms and meet the right deadlines. Just became a little more difficult, didn’t it? There can be several appeals of the same claim (and all appeals have a 60-day deadline). Often when we ask clients if they’ve applied before, they say, “Oh yes, this is the third time,” when they actually mean it’s their second appeal. Understanding key differences between applications and appeals has a huge impact on how your claim proceeds. 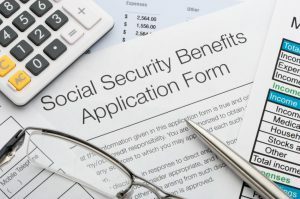 When an initial application for benefits is denied, the claimant (that’s YOU) has 60 days to request a “reconsideration,” which is the name for the first appeal. If you wait longer than that, you must provide a valid reason why you missed the deadline. 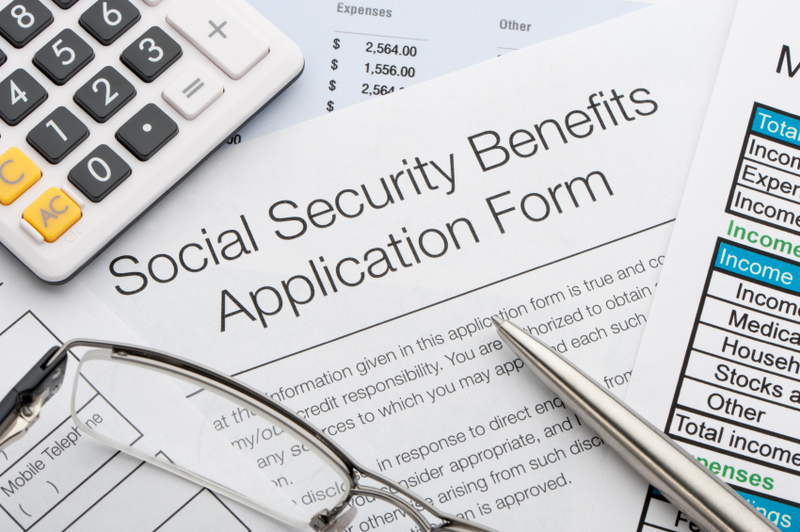 If Social Security has your correct address on file, then simply saying you didn’t receive your denial letter won’t be considered a good excuse. Examples of circumstances that may warrant accepting a late appeal include a hospitalization or incorrect address. If SSA accepts your reason, that’s called “good cause.” But remember that SSA has the final say on what they consider good cause. It’s the same if your reconsideration is denied, and if you want to appeal that by requesting a hearing. On advantage to hiring a disability attorney before you’re denied is that SSA is supposed to send your rep copies of all correspondence that SSA sends to you. This means that the attorney should have your back and contact you about filing your appeal in a timely fashion, so there is far less chance of you missing this important deadline. If you miss the deadline and good cause is not accepted, you must file a new application. You also can choose to do this even if you are within the 60 days. But that could mean you lose out on some benefits or not qualify for benefits at all. Whatever you decide, keep in mind that the required forms are different for an initial application and an appeal, so make sure you are using the right ones. An experienced disability attorney and staff can guide you through this process. If we can be of help, just let us know! https://scullydisabilitylaw.com/wp-content/uploads/2013/12/iStock_000017151899Small.jpg 565 850 Scully Law https://scullydisabilitylaw.com/wp-content/uploads/2013/10/scully-logo2.png Scully Law2017-10-22 14:22:242018-08-13 17:14:58An Appeal by Any Other Name -- is NOT a New Application!